« Is your digital footprint stomping on your chance of career progression? Virtual reality (VR) is on the brink of something pretty huge. 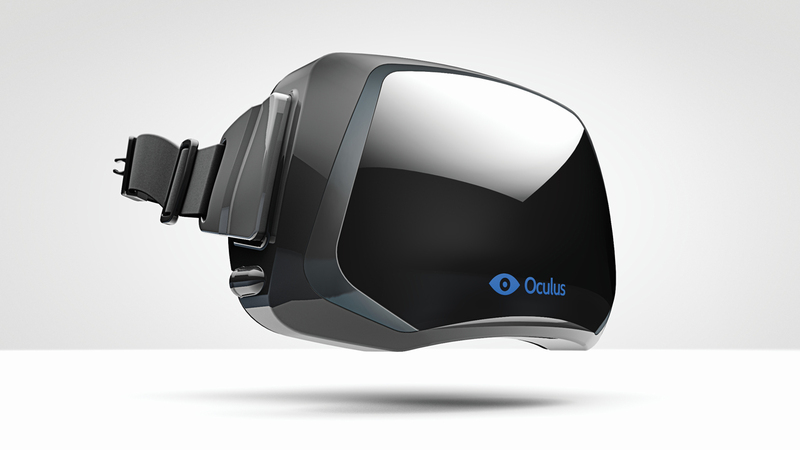 The Oculus Rift is being dubbed the ultimate 3D gaming experience. The headset, created by virtual reality enthusiast Palmer Luckey, was designed specifically for the gaming community, but its impressive feature-set is proving far more versatile than that. Its killer features include immersive stereoscopic 3D rendering, a massive field of view (allowing you to see up to 100 degrees around you as opposed to the 40 degrees most headsets currently offer), and ultra-low latency to allow for near-instant head tracking. You can imagine how this creates a pretty surreal experience, really putting the gamer “inside” of the game. But the benefits aren’t limited to gaming, and demand is growing in a whole host of other areas. Take Computer Aided Design (CAD), for example. Just as with a game, the Rift allows designers to actually get inside of their designs, taking testing and development to a whole new level. Being immersed like this gives invaluable insight and the ability to fine tune at the design stage rather than building expensive prototypes. In terms of price, the Rift is pretty reasonable when compared to existing headsets; meaning just about everyone can afford to get in on the action. The teaching profession are getting excited at the possibilities of integrating virtual reality into their lessons plans. Rather than reading about The Battle of Hastings, students can go back in time to experience it first-hand. Teachers are optimistic that by introducing technology more heavily into education, they can reignite students’ imaginations. You can also to record your sessions and download the data to your PC, for future reference or further analysis. When we first started taking digital photos and downloading music, we had a sudden need for more storage. Now, with cloud computing, the storage possibilities are endless. As we become more dependent on all of this digital information, it’s important to remember to back it up. This is where BuddyBackup comes in. You could back up using a third party service provider, or you could back it up for free to the people you trust the most. You don’t want to store your data with just anyone, and with BuddyBackup you don’t have to. Your “buddies” can be your closest friends, family, or even your work computer. As long as both PCs have the free software installed, your backups are stored securely. They’re fully encrypted too, so there’s no risk of anyone snooping about in your files. Watch some of the funniest reactions to the Oculus Rift here. This entry was posted on December 10, 2013 at 9:50 am and is filed under Blog. You can follow any responses to this entry through the RSS 2.0 feed. You can leave a response, or trackback from your own site.